Having not seen much live music for the last decade, I’ve now managed to catch Asgeir in Shepherd’s Bush, Jack White at the O2, the Public Service Broadcasting album launch, Jungle in Nottingham and, most recently, Underworld at Hammersmith Apollo since the Black Keys rounded off Latitude last summer. 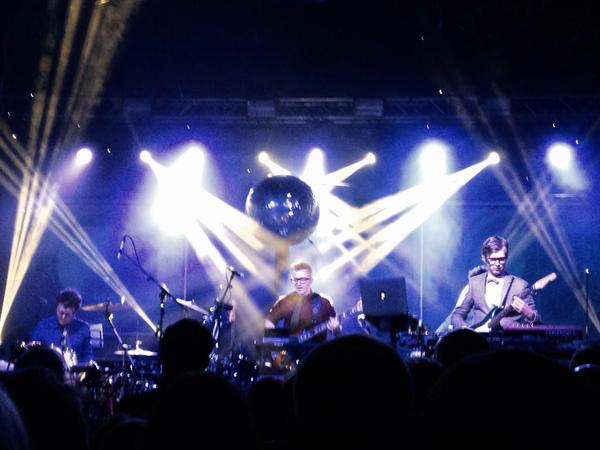 The PSB album launch was an unexpected surprise – their second album, The Race for Space was album of the day on 6Music one Wednesday and they mentioned the kick off of a global tour, with two sets in (of all places) the Leicester Space Centre on the Thursday and Friday of that week. Having tried and failed for much of Wednesday, Thursday and Friday to find a ticket via social media, I decided to chance it on the Friday night and after only a few minutes of my best diplomatic patter, the kind souls on the door invited me in. The gig itself was fantastic – no support act on the Friday and a makeshift stage had been knocked up in the ground floor of the Space Centre. The sound was just about adequate – but it felt like family, with just a few hundred (I’d guess about 400) people there. The music was fantastic – picking from both the first and second album – and although I’m not a Trekkie by any standards, it was bizarrely poignant that Leonard Nimoy had passed away that day. If you haven’t heard it, I’d strongly recommend The Race for Space – there are a couple of crackers on the record, most obviously Gagarin and Go! but I’d strongly recommend The Other Side, which is an extraordinarily moving tune structured around the live dialogue that took place when Houston first tracked a manned spacecraft around the far side of the moon, losing touch with the astronaut onboard for a period, before reconnecting. It sends shivers up my spine every time I listen – and is testament to what a terrific piece of art PSB has produced in this album. 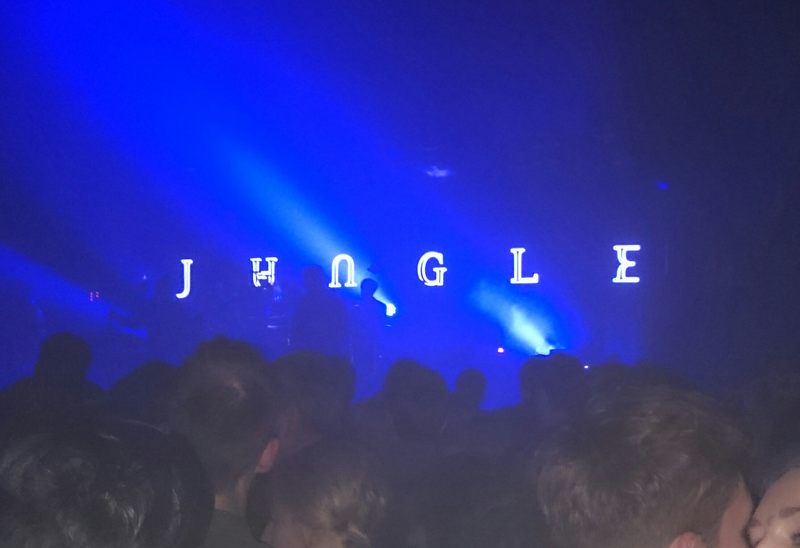 A week later, we saw Jungle in Nottingham Rock City, a sweaty, dark venue, which I haven’t been to since I was a teenager. Having seen them last year, I knew what to expect and they were superb again, despite being one vocalist short that night. Personally I think they’re over-reliant on a migraine inducing light-show, which I think detracts from the experience rather than complements it – but they remain an act in the ascendant. Finally, a few days later, I saw Underworld with my brother, an act I’ve always regretted not seeing live up to that point. The tour was a 20 year anniversary of the classic DubNoBassWithMyHeadMan album – and, with the odd exception (Rez, Birdman and Born Slippy were not on that record) they stuck to that record as the set list for the night. 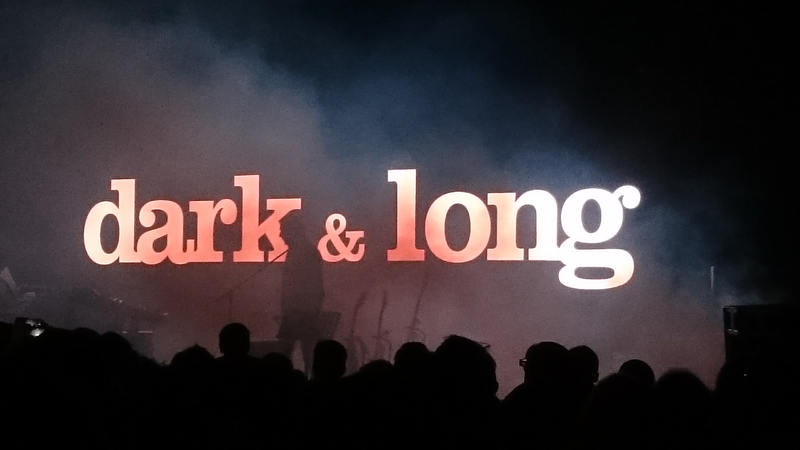 A few tracks in, Karl Hyde announced that Rick Smith was unwell (without details – although he wished him a speedy recovery, which sounded ominous) and that it was regular Underworld collaborator Darren Pierce behind the production decks. So, of the three guys behind the record twenty years ago (third founder Darren Emerson left at the end of the nineties) only Hyde remained. But then, his vocals would certainly be the hardest for any other artist to replicate, so it made little difference. Next up: PSB (again) – this time in Birmingham, then hopefully an early festival (Four Tet, Totally Enormous Extinct Dinosaurs, Errol Alkan, Tourist, Ben Pearce, Jamie Jones) before Foo Fighters, Royal Blood and Iggy Pop this summer. If you haven’t discovered it, I’d highly recommend the SongKick app, which imports favourites from streaming services (Spotify, Pandora) and any desktop music library, and then notifies you when any of your favourite artists are touring.